Over the subsequent years, the Seoul group have become one of the leading lights of South Korea's indie scene with carefree pop songs that recall western artists like The Whitest Boy Alive and Mac DeMarco. 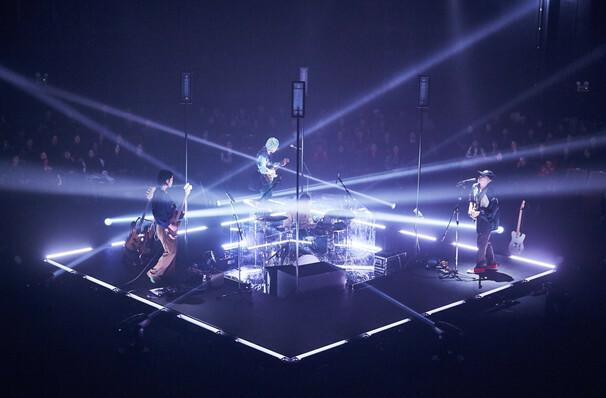 South Korean indie rockers Hyukoh are bucking the K-Pop trend and dominating the charts without having the careful cultivation and backing of their manufactured supergroup counterparts. The trio first shook things up in 2015 when their upbeat, laid-back anthem Comes And Goes hit number one, paving the way for further mainstream success outside of their home country. The 2018 release of their third EP '24: How to Find True Love and Happiness' sees the band hone their well-written songs with sharper hooks and heavy-hitting melodies. Don't miss them on their mammoth North American 24 Tour this fall. Led by the soulful, emotive voice of fashion-forward, androgynous frontman Oh Hyuk, the guitar-wielding outfit succinctly voices the anxieties and feelings of South Korea's Sampo Generation. Similar to the West's Generation Rent, the Sampo millenials are giving up on traditional goals of marriage and family-life due to being priced out of the housing and job markets. Capturing and poetically reflecting the challenges many young people face, Hyukoh and their heady blend of shoegaze and surf rock are a welcome breath of fresh air on home soil and the world over. Sound good to you? 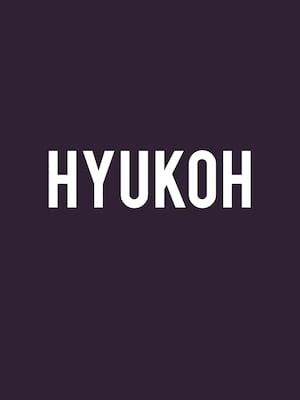 Share this page on social media and let your friends know about Hyukoh at White Oak Music Hall. Please note: The term White Oak Music Hall and/or Hyukoh as well as all associated graphics, logos, and/or other trademarks, tradenames or copyrights are the property of the White Oak Music Hall and/or Hyukoh and are used herein for factual descriptive purposes only. We are in no way associated with or authorized by the White Oak Music Hall and/or Hyukoh and neither that entity nor any of its affiliates have licensed or endorsed us to sell tickets, goods and or services in conjunction with their events.